Name one thing that can bring your manufacturing processes to a screeching halt. For most companies, the main issue they experience is product quality. 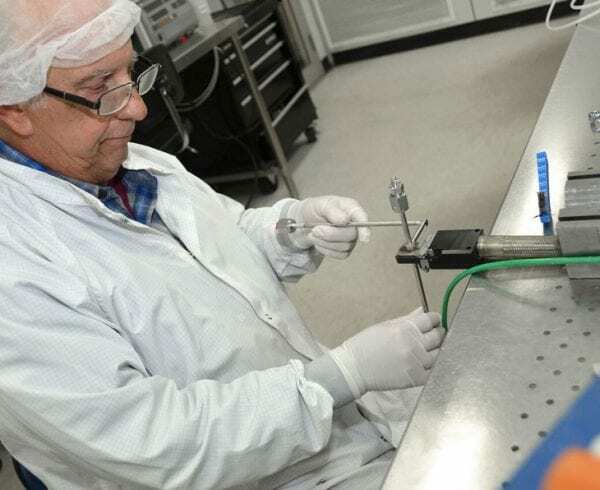 Semiconductor fabricators, medical device producers, chemical plants and alternative energy industries require the highest quality materials and efficient machinery processes to provide the quality products that their clients require. Yet one thing that you cannot overlook – no matter the industry – is the cleanliness of your facilities. Dirt and particles can seriously damage components, resulting in wasted inventory and resources. Working with experienced contract manufacturing companies can lessen the number of contaminants entering the production process, which can impact your operations. Our world is filled with particles of all sizes. 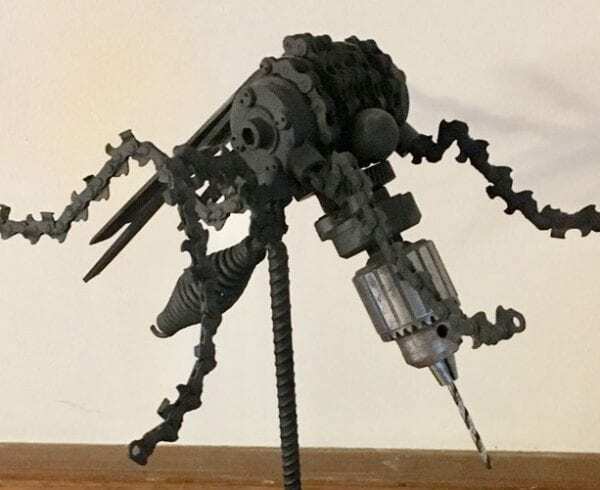 They come from everywhere: old skin cells that flake off, working machinery that creates grit from the friction when metal parts rub together, or dried lubrication on bearings and crank shafts that form into dust. For component manufacturers, especially those in the semiconductor industry, particulates the size of 0.5 mm or larger can get onto microcircuits and ruin their functions. Since microcircuits can be smaller than dust when fabricators create them on silicon wafers, even the smallest impurity can become a costly mistake. The best way to tackle component contamination from particles is to eliminate as much as possible from the working environment. 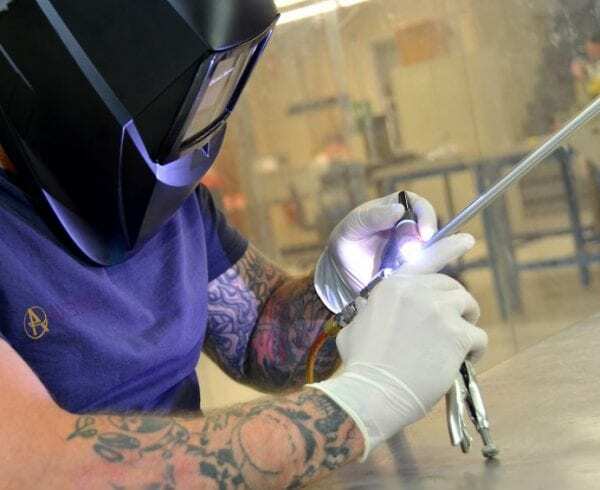 Yet this may not be possible in the present facility if there are open workstations that are connected to other manufacturing areas, such as tube bending and tube welding machinery. To address the cleanliness issue, you will have to focus on two aspects of your operations. You need to prevent particulates from working machinery from getting on delicate semiconductors; and, you have to stop workers from carrying dust and dirt particles on their clothing and skin into cleaned areas. When requiring tube bending and tube welding of metal or plastic components, contract manufacturing companies can provide a high purity cleanroom setting to greatly reduce contaminants in the space. The cleanrooms can be used for a variety of industries where you need to control the temperature, vibration, humidity and particle levels in the indoor environment. Cleanrooms rely on contamination control methodologies. They can use a variety of cleanliness processes, such as advanced room air purification/filtration systems, employee air showers, cleanroom air locks, employee protective suits and personal self-contained air breathing devices. These processes and procedures can limit contaminants from being carried from one room to another and lower the chance of particles damaging components. Having a clean room for your component manufacturing processes doesn’t require you to change your present manufacturing layout. 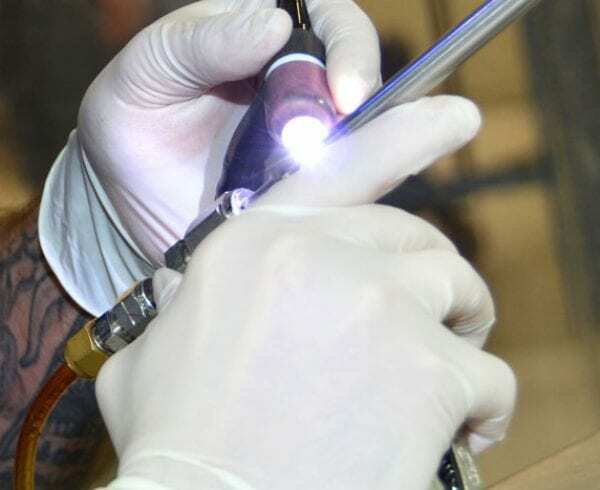 Instead, you can contract tube welding and tube bending services from an experienced contract manufacturing companies like Axenics. We work with device manufacturers, alternative energy companies, life science facilities, chemical industries and semiconductor manufacturing services to provide a safe and clean environment for their complex production processes. Our company maintains a Class 100 Cleanroom. 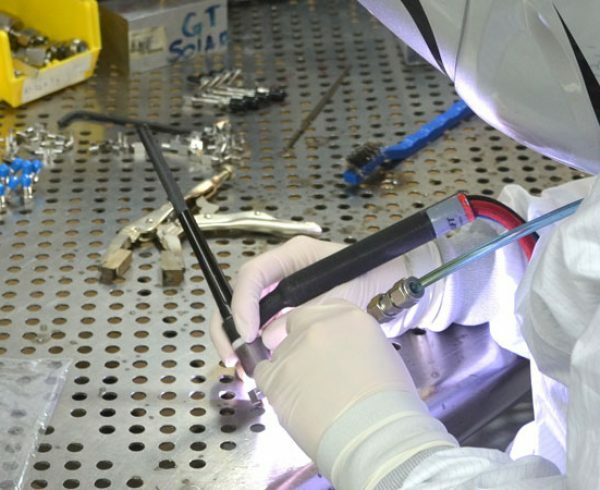 This means we can gather all the materials that will be prepared for the production of your components and then perform all tube bending and tube welding services inside the cleanroom space. 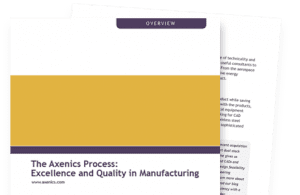 With this process from Axenics, you no longer have to worry about particles ruining your components and bringing your manufacturing processes to a halt. What Happens in a Class 100 Cleanroom?